The winner for the contest was NOIZ2SA By Deniska with a score of 37.5 out of 50 Points followed closely by Ikuzo on 36 and then PSMonkeys Quake 3 BSP Viewer. 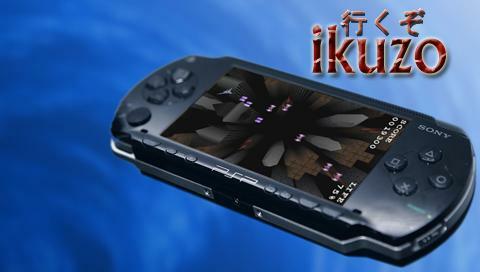 I would like to thank Lik Sang for sponsoring the first 30 Day Coding Contest for the PSP. I would also like to thank the 7 coders whos entrys i received and finally the 5 judges from our forums who helped choose the eventual winner. PSP News and Lik Sang are proud to announce the first PSP 30 Day Coding Competition. This is not a complete game but rather an insight to making this game and a demo of the game itself. I do not expect to win anything as it is not finished or tuned to perfection as it still has problems which can be easily solved and changed. I do not have the time at this moment to complete this project but if people find it interesting and want it completed, I will try my hardest to complete this project. Do anything you want with this release, if you dont like it, Kill it. I will try to release a good LUA game with plenty of comments in the near future as long as everything that i plan goes well. - tate mode: lot's of people requested this feature...More room for action & better scaling. looks and controls much like "Star Soldier"
Note: I desided to create a separate tate-mode version, since it's using different sized graphics. If you like the horizontal mode, stick to v0.6 for now. - !!! !nicer graphics: customizable backgrounds, wireframe mode, semi-transparent shapes. - new blue color scheme. If you like the original graphics, ovewrite the files in images directory with the stuff from images_classic. You can still create your own color schemes/backgrounds/hud. Just edit the files in images directory. - Menu graphics logic adjustments. - Numerous optimizations and bug fixes. 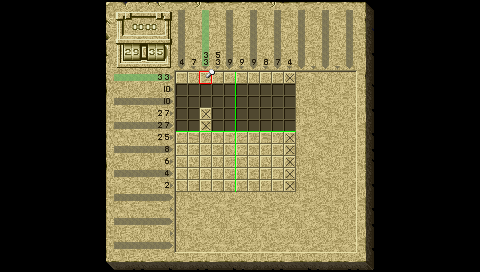 Picross (a.k.a. nonogram, pic-a-pix, griddler, etc.) game for the PSP. Made in LUA for PSP. You'll need LUA 0.11 or better to run this game. 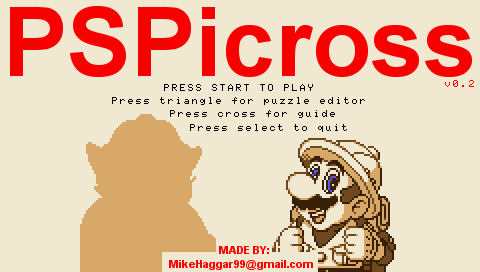 PSPicross 0.2 PSP 1.50 version standalone version (if you don't want to download LUA). 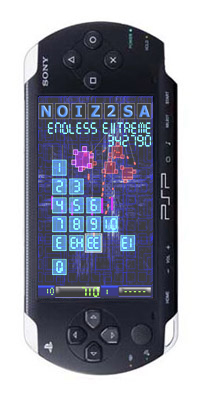 PSPicross 0.2 PSP 1.00 version standalone version. PSPicross 0.2 PSP 2.00 version standalone version. Press X to start the game. Use the analog controller to move the pointer, and use X to fire a missile. You can only have one missile in the water at the time. Look at the small square in the down-left corner to see when you can shoot. Green means that you can shoot, while red means that you cannot. Try hitting the bigger boats for most points. You have 20 missiles, and there's 30 boats to hit. If you run out of missiles, or there's no boats left, then the game is over. You can press start at any time to quit the game. quake 3 bsp map file on the psp. This is early alpha build!! The contest will run from October 8th 00:01am 2005 to November 7th, 2005. 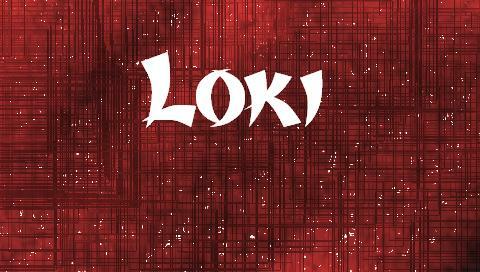 The contest will end at 11.59pm gmt , (the end of November 7th , 2005). Software can be for any version PSP. Submissions must be new or updated releases and ones that havent been publically released before the winner of the contest is announced. Submissions will be posted over a 2 day period or less if the amount of entries is small starting November 8th. Multiple entries are allowed although only the best entry will win prizes. Entries must be freeware so that when tournament ends they can be distributed. This competition is open to anyone and all software for the PSP. The Judging will be done by 5 selected DCEmu Forum Members after a poll decides who the top 5 entries are (the poll will run for 2 days). The winner will be announced on the 12th November 2005.